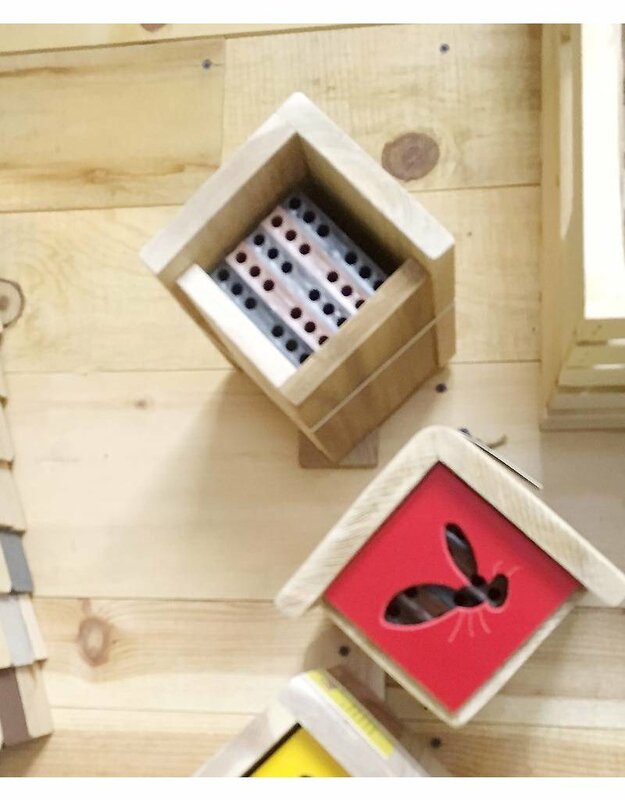 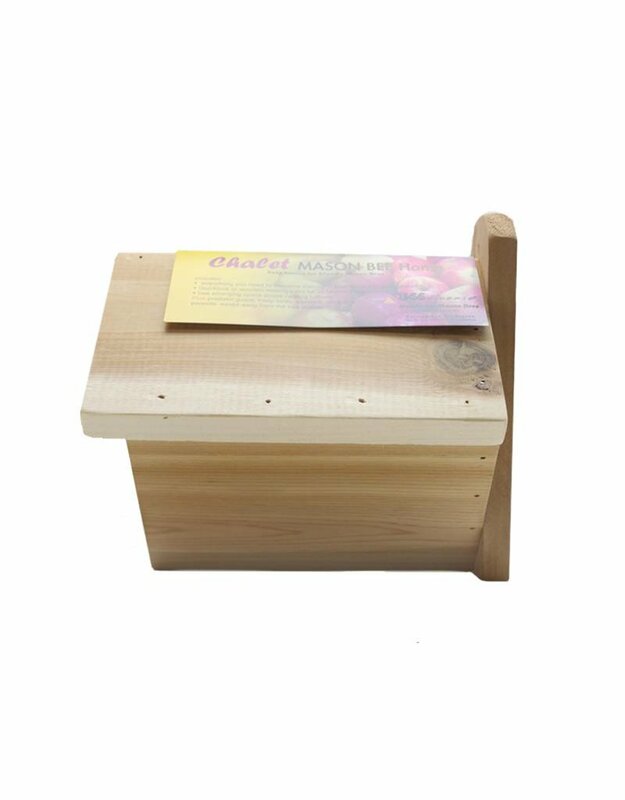 The Mason Bee Chalet is suitable for small gardens and new beekeepers, it provides everything you need to house Mason Bees in your garden. 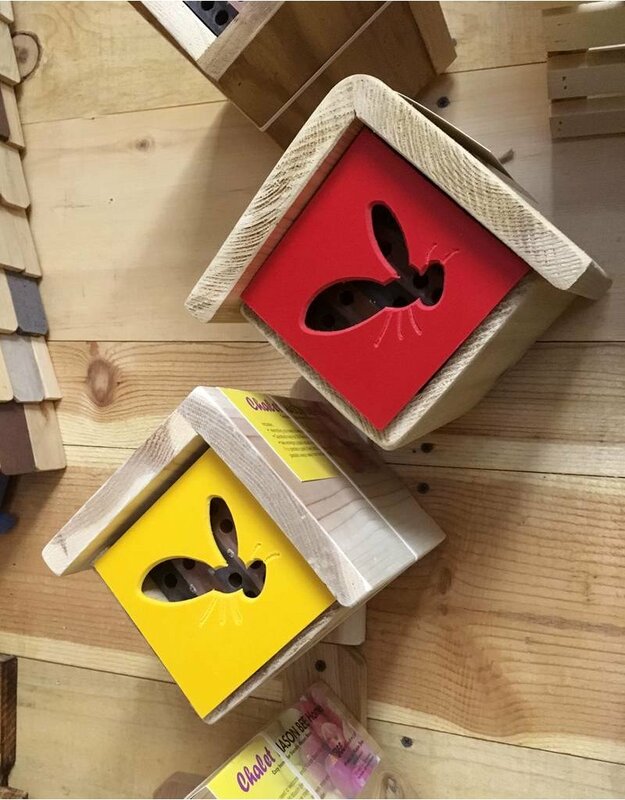 Includes: Trays with 30 tunnels, suitable for up to 30 females and 180 eggs, Predator guard, Emerging space above trays. 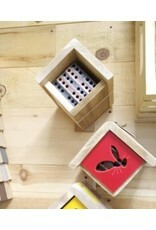 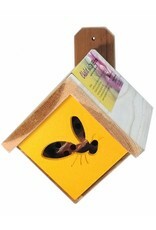 The predator guard will protect your bees from woodpeckers and parasitic wasps. 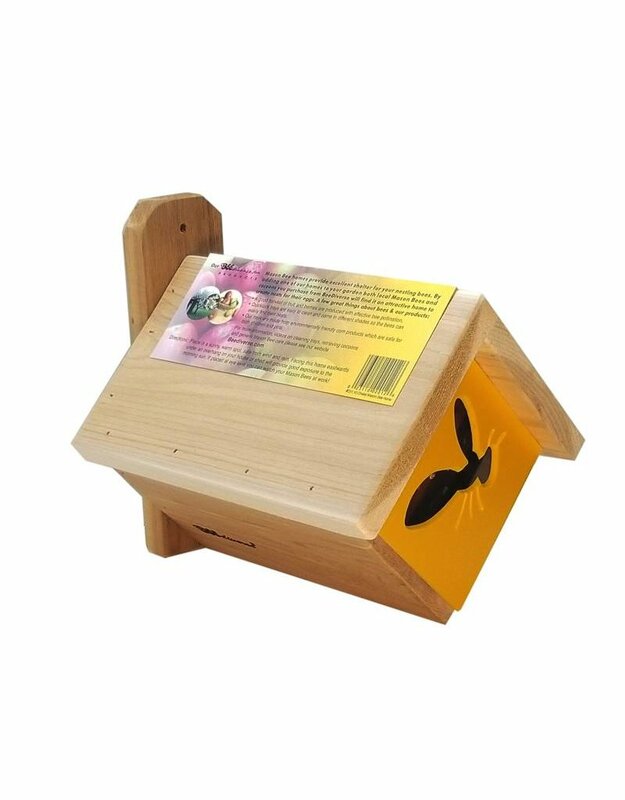 Solid cedar roof has an overhang at the front, which protects bees from wind, rain and hot sun. 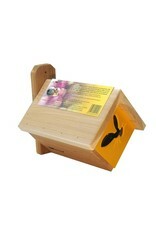 The space under the roof and above nesting trays creates a space for an emerging room to store cocoons. 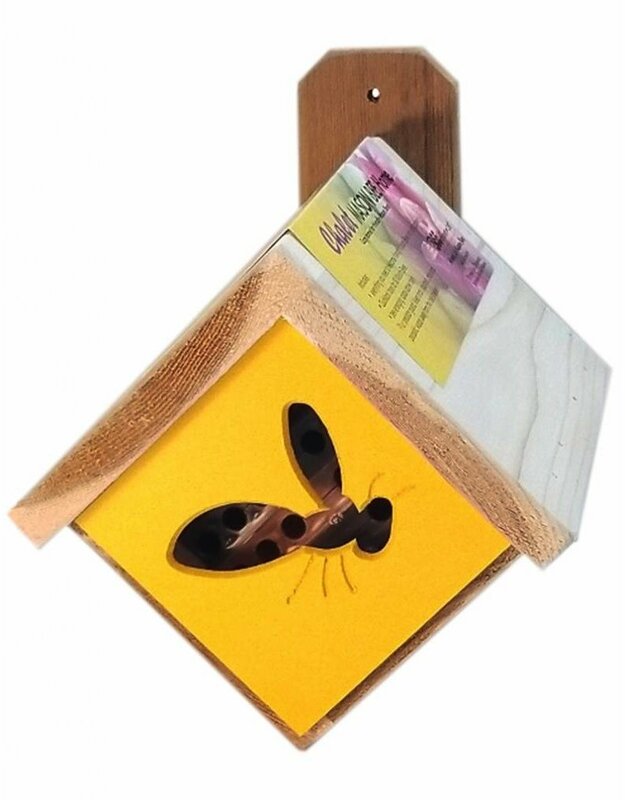 When the mature bees emerge, they take up residence in the nests below. 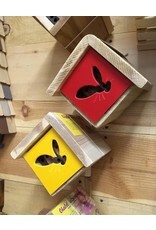 Quicklock nesting trays are made from environmentally friendly corn material with colours that help bees find their nests. 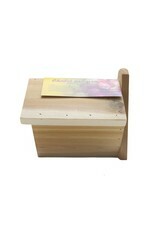 Materials: solid wood, corn derived resin.